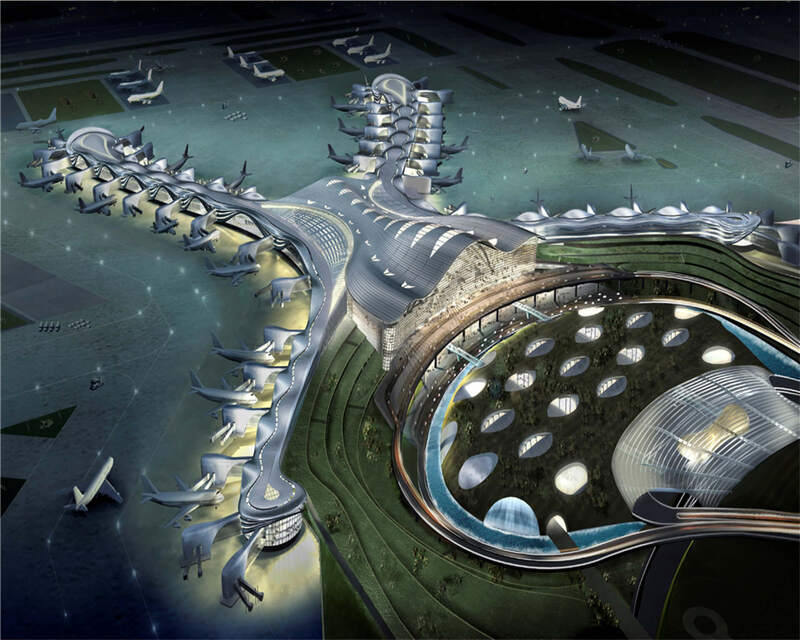 The Midfield Terminal Building is a world-class infrastructure project, being undertaken currently in Abu Dhabi, UAE. The total built-up area of the project is 700,000 meters2. Provide value engineering of internal long span structures, Departure Access Bridge, First Class Bridge, and Carpark Foot Bridges in Precast. Our scope includes precast shop drawings & GFRC soffit panels design as well as pre-stressing bed design. - Blast Design All elements of the departure access bridge had to be designed for blast loading criteria. This includes precast elements as well as GFRC panels. -Structural elements have to support glazed facade and take massive reaction of blast load.